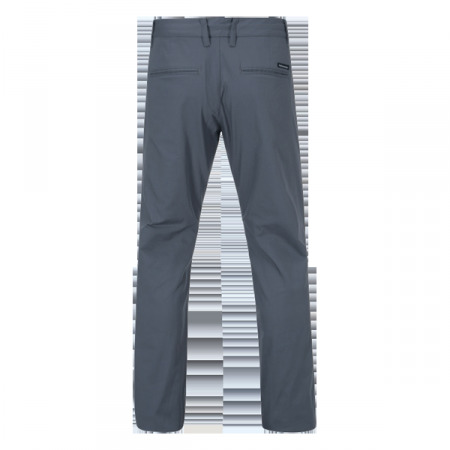 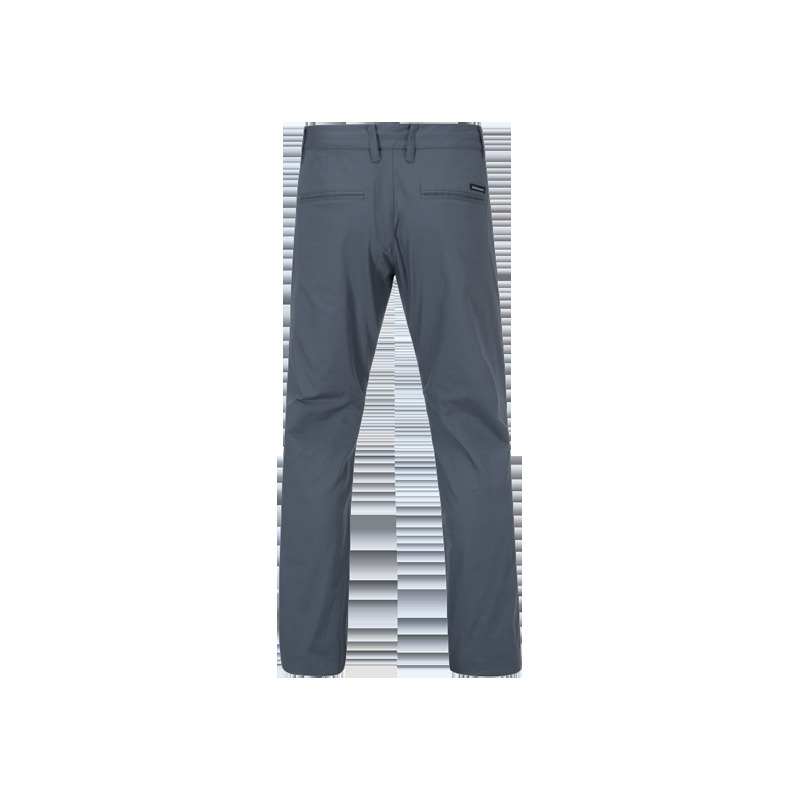 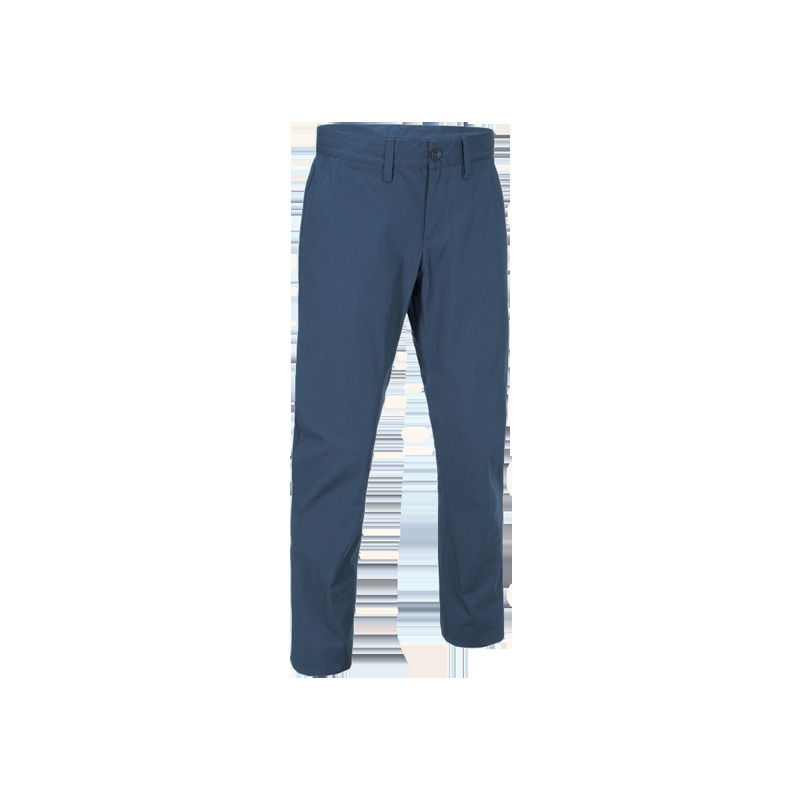 Classic style with these cool, minimalist pants in a soft, stretchy fabric that allows you a great range of movement with real comfort. 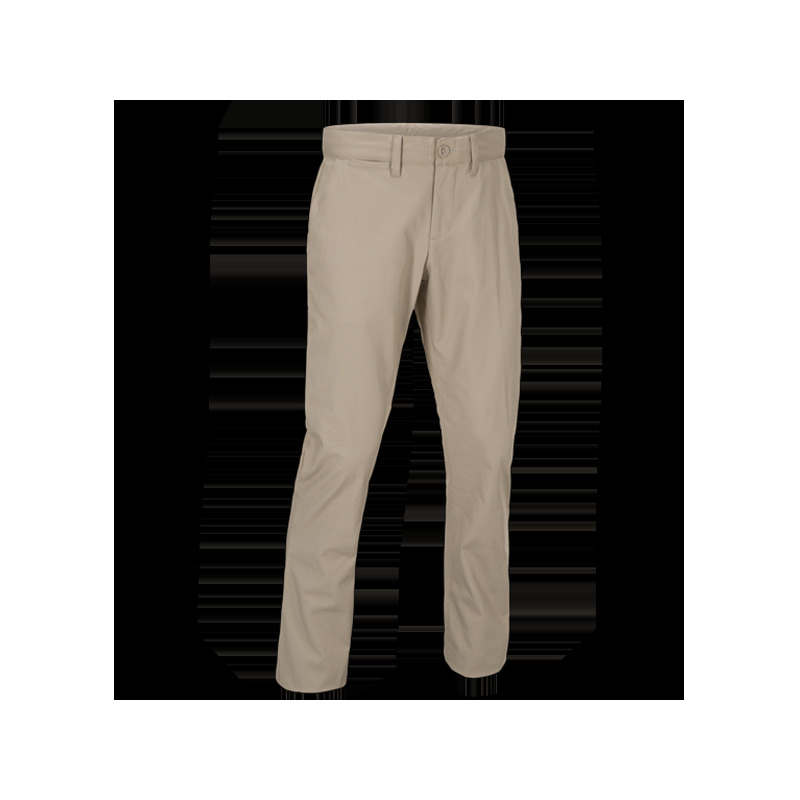 Soft and stretchy, the cotton mix fabric repels water on the outside and maintains comfort on the inside due to its breathability. 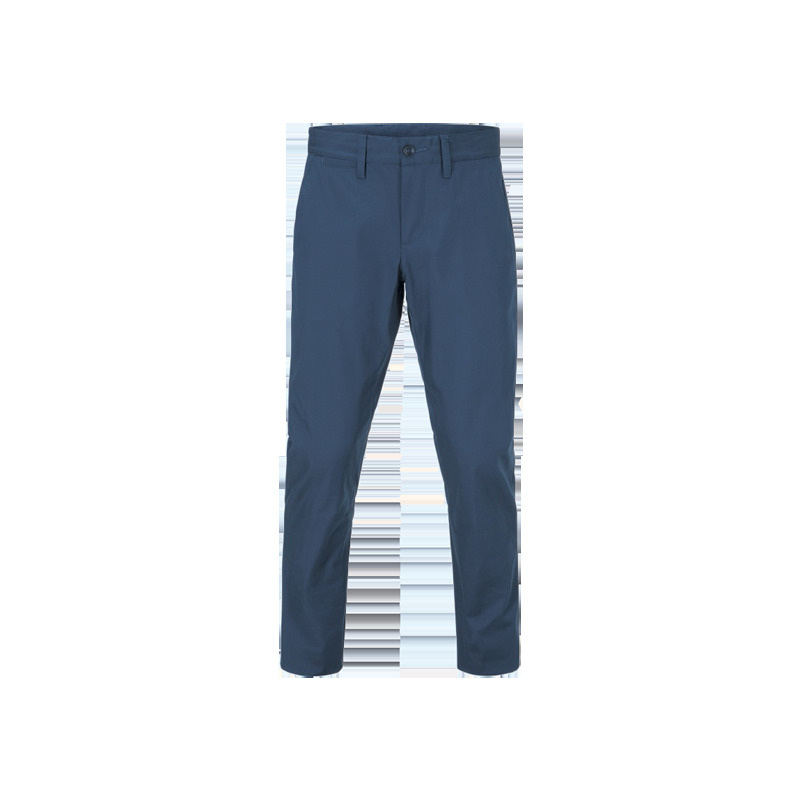 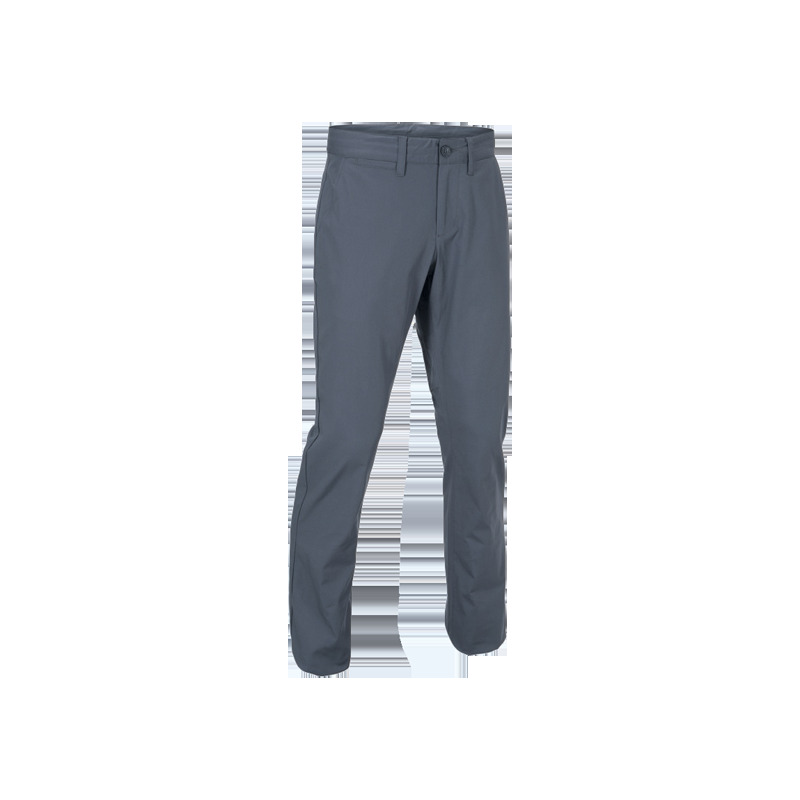 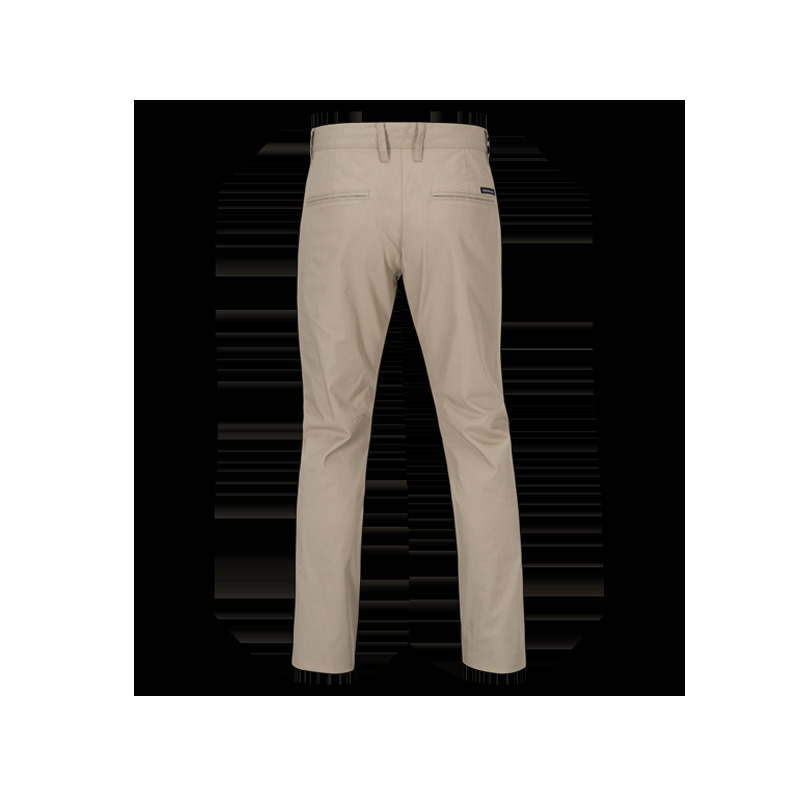 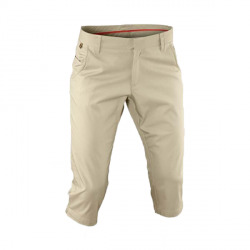 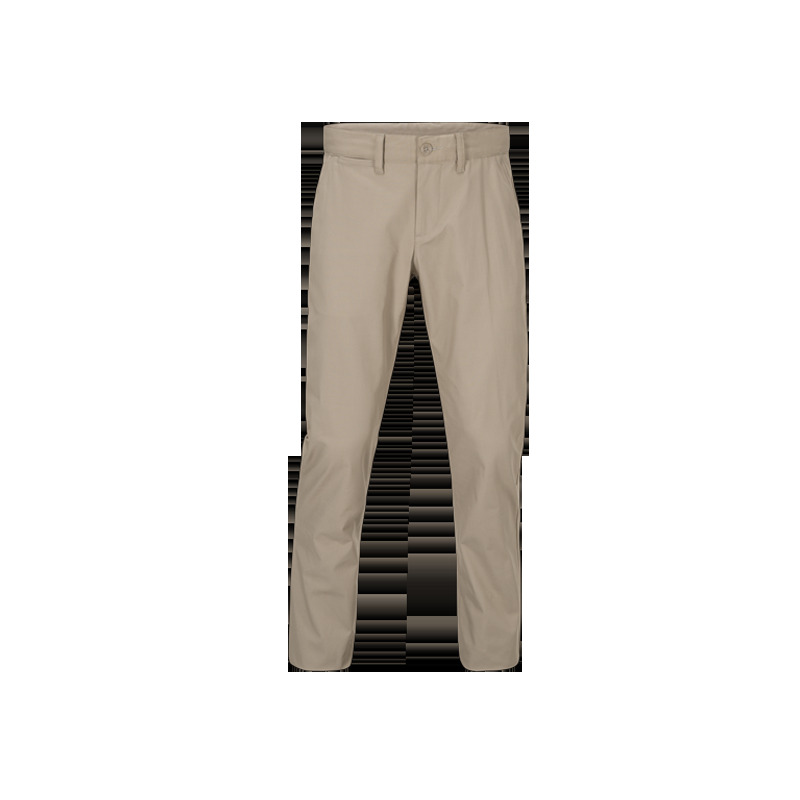 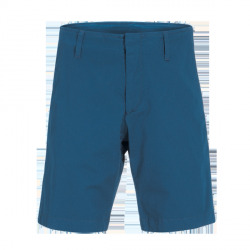 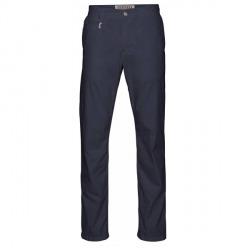 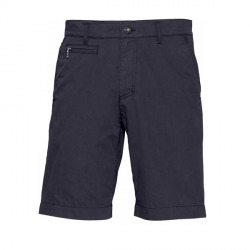 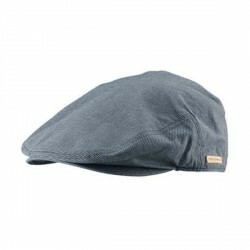 With plenty of pockets, they are ideal kit for a great day's golfing.